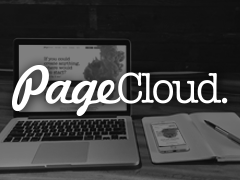 The way we create websites is changing. Get Complete Creative Freedom Today. Apple Inc. has cut the approval time for new submissions to its App Store from more than a week to less than two days, part of a broader push to increase revenue from services including mobile applications. The accelerated pace allows app developers to fix bugs faster, try out new features more regularly and better react to market changes, while building developer loyalty to Apple’s iOS mobile operating system. The mean approval time has fallen from 8.8 days a year ago to 1.95 days in the past two weeks, according to AppReviewTimes.com, which analyzes user-submitted data. In December, the average was more than five days. Wonder how Apple is achieving this. More reviewers? Lower standards? Update: I don’t get this: “part of a broader push to increase revenue from services”. I don’t see how shorter review times will increase Apple’s revenue. If anything, it might be costing them more, since the most obvious way they could achieve this is by hiring more reviewers. In some companies everything is a cost center, but not at Apple. If these review times are not just a statistical fluke, the simplest explanation for why is that Apple is responding to long-standing complaints from developers. Remember too, that App Store leadership moved from Eddy Cue to Phil Schiller just a few months ago. Searching and sending stuff on your phone shouldn’t be that difficult. With Gboard, you can search and send all kinds of things — restaurant info, flight times, news articles — right from your keyboard. Anything you’d search on Google, you can search with Gboard. Results appear as cards with the key information front and center, such as the phone number, ratings and hours. With one tap, you can send it to your friend and you keep the conversation going. 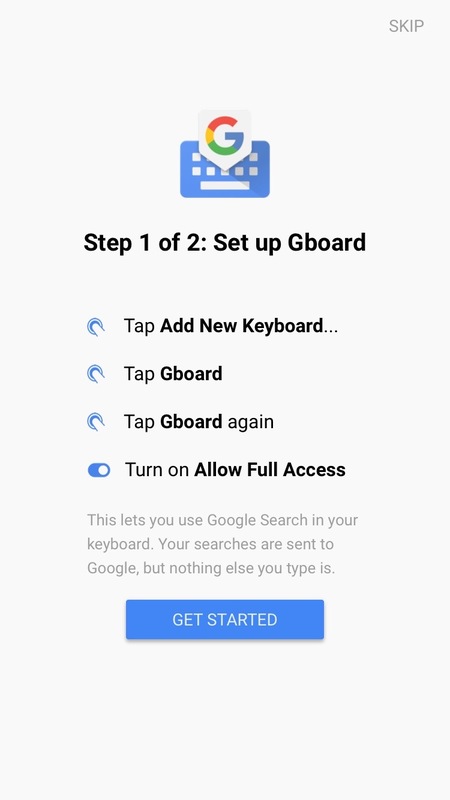 This lets you use Google Search in your keyboard. Your searches are sent to Google, but nothing else you type is. We know the things you type on your phone are personal, so we’ve designed Gboard to keep your private information private. When you do a search, Gboard sends your query to Google’s web servers so Google can process your query and send you search results. Gboard also sends anonymous statistics to Google to help us diagnose problems when the app crashes and to let us know which features are used most often. Everything else. Gboard will remember words you type to help you with spelling or to predict searches you might be interested in, but this data is stored only on your device. This data is not accessible by Google or by any apps other than Gboard. Whether this is Google’s own magnanimous decision, a technical limitation in iOS, or a policy decision enforced by App Store review, I don’t know. Gboard is iOS-only for now, but Android users seem to want it. But Gboard uses Roboto instead of SF. The differences between Roboto and San Francisco are sometimes subtle, but to my eyes it just makes it look out of place on iOS 9. Also, they chose too thin of a weight of Roboto — I can barely see the period on their “.” key. I think the whole Material Design thing feels terribly out of place on iOS. I’m glad they didn’t do with it Gboard, but they should have gone the whole way and used San Francisco for the typeface, too. Gboard has some interesting emoji features. First, rather than make you switch to a different keyboard, it has its own dedicated emoji layout built in, including search. Mac OS’s “Emoji and Symbols” picker has long allowed for search; it’s long struck me as a little curious that iOS’s standard emoji keyboard does not. Second, Gboard’s predictive text feature will suggest emoji in addition to actual words. Type “dinner” and the first predictive suggestion is “🍴”; type “basketball” and you get “🏀”. That’s clever. Update: Federico Viticci: “There must be people at Google who really don’t get the iPad. Gboard is very good on the iPhone; the layout is atrocious on the iPad Pro.” I didn’t even think to try it on an iPad — for some reason I’ve got it in my head that third-party keyboards are an iPhone-only thing on iOS. Copyright © 2002–2016 The Daring Fireball Company LLC.